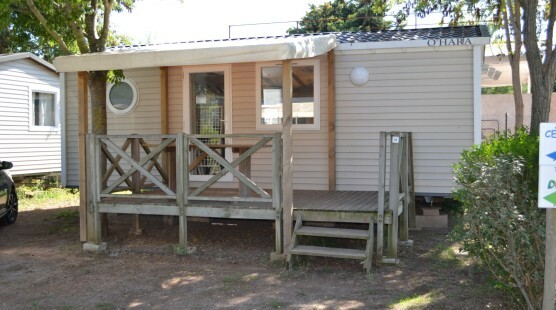 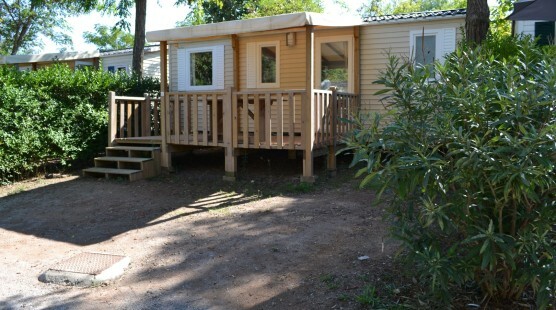 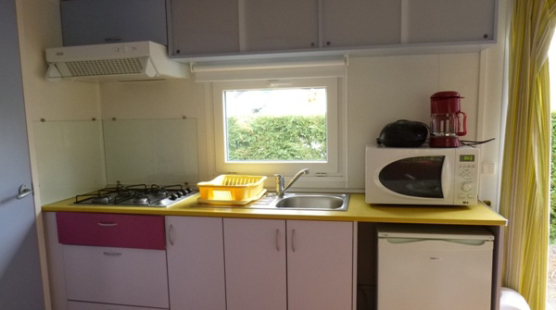 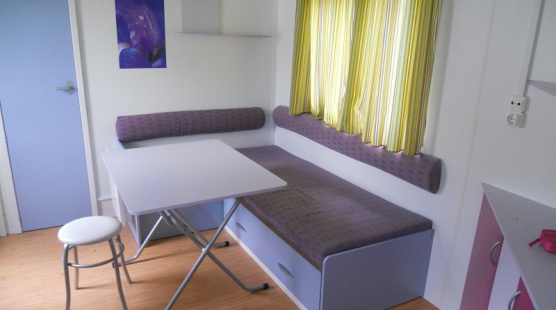 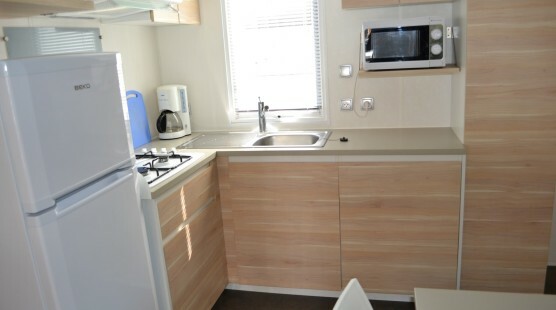 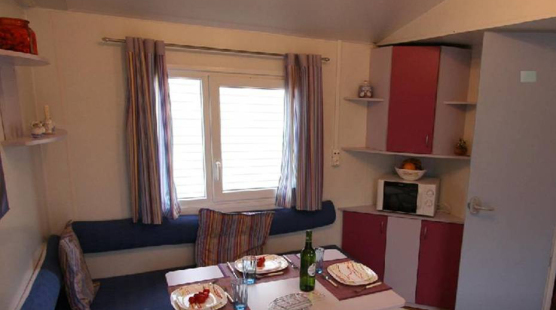 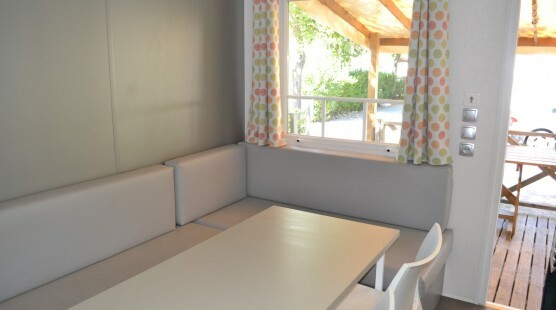 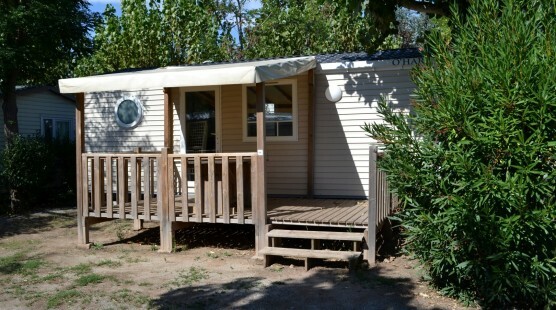 DESCRIPTIF MOBILE HOMES : Mobile home Eva pour maximum 6 people 8m x 3m with wooden terrace, year 2008. 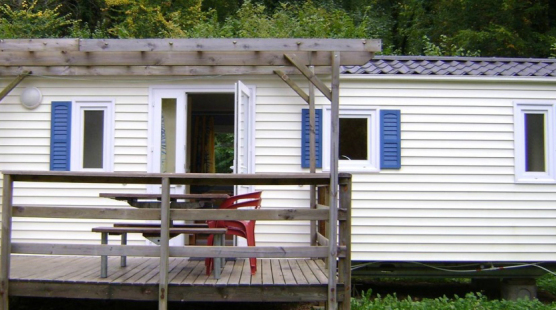 DESCRIPTIF MOBILE HOMES : Mobile home Midi pour maximum 6 People 7.20m x 4m covered wooden terrace, 2009 to 2013. 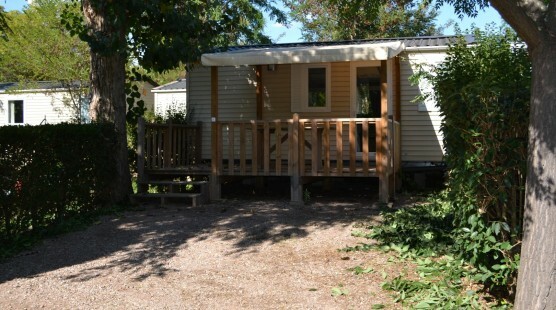 DESCRIPTIF MOBILE HOMES : Mobile home Alto pour maximum 6 people 8,20m x 4m covered wooden terrace, 2008 to 2012.